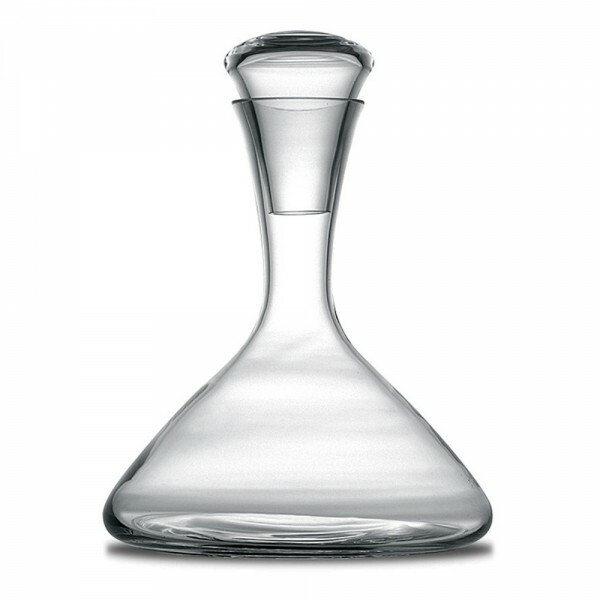 Saveur Decanter (P/N PW230135). 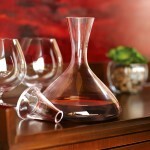 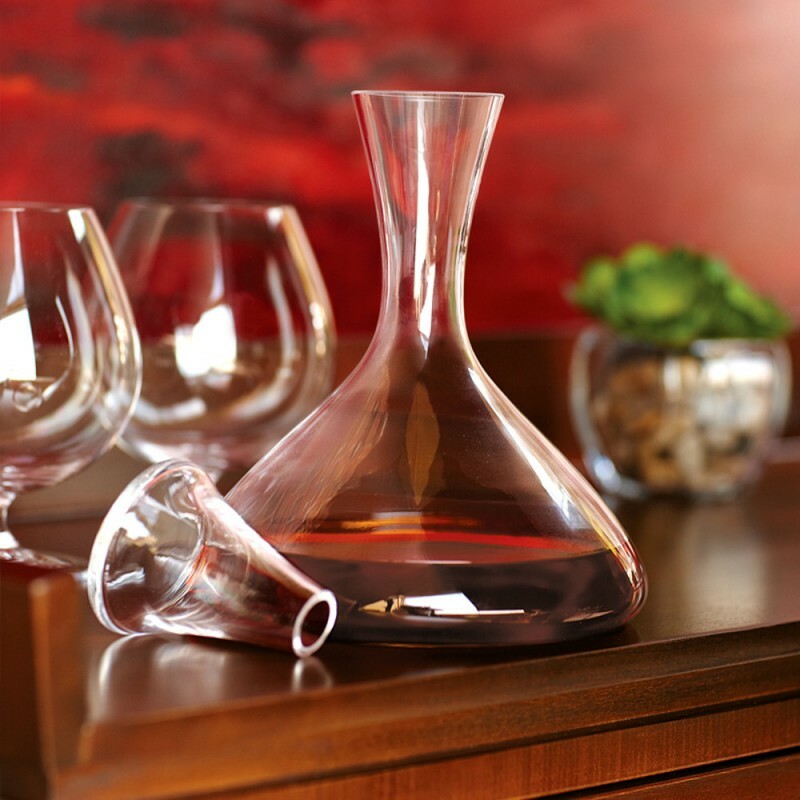 Beautifully made of mouth-blown non-leaded glass, this decanter has a solid base that won't easily tip, and a wide profile that maximizes exposure to air, ideal for young red wines. 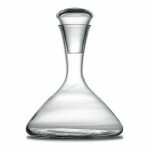 Set includes decanter and stopper. The wide mouth makes it easy to pour wine into this beautiful decanter, while the glass stopper (included) protects against excessive oxidation and pesky gnats.